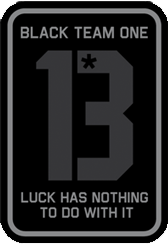 Interested in some top notch black team one gear? Check out the items below. Here’s a look at what we are currently developing.